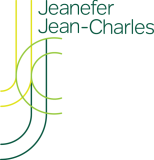 Jeanefer was Mass Movement Co-ordinator for all four of the London 2012 Olympic Opening Ceremonies. 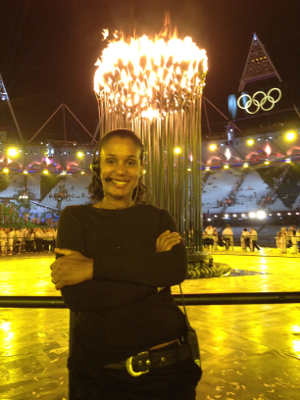 Her work involved auditioning, casting and then hosting rehearsals, co-ordinating the thousands of volunteers involved in the ceremonies. Jeanefer enjoyed working with a world class team including Artistic Director Danny Boyle, Head of the Mass Movement team for the Opening Ceremony, Steve Boyd, Kim Gavin and his team in both Closing Ceremonies and the wonderful Bradley Hemming and Jenny Sealey on the Paralympics Opening. Jeanefer’s favourite moment was when the torch was revealed, something she will never forget.